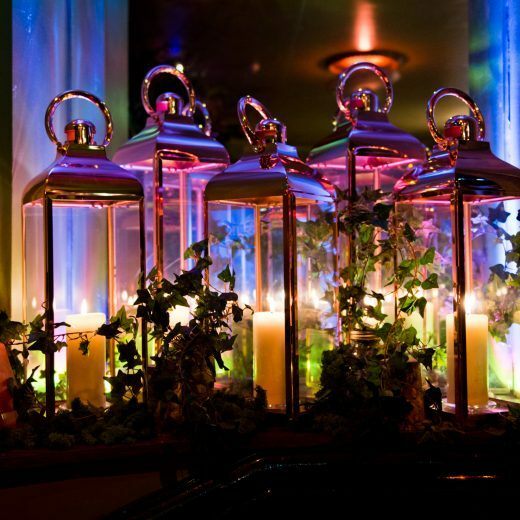 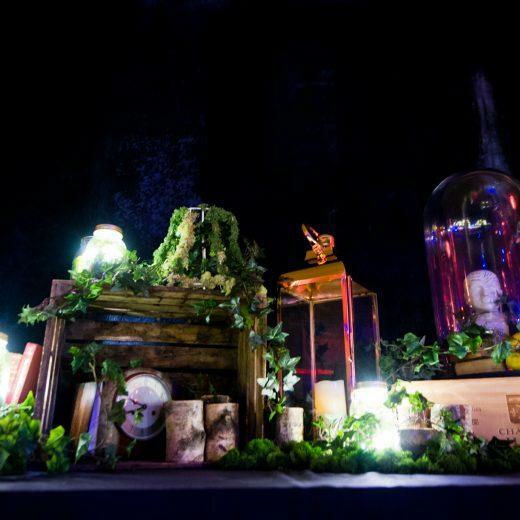 The Mask team transformed West End nightclub Café de Paris into an enchanted forest for a night of holiday festivities. 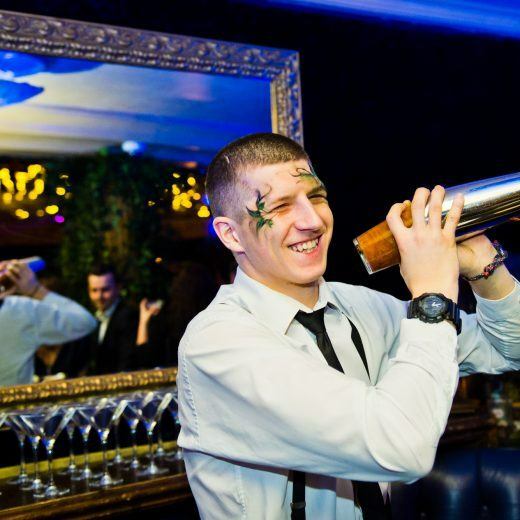 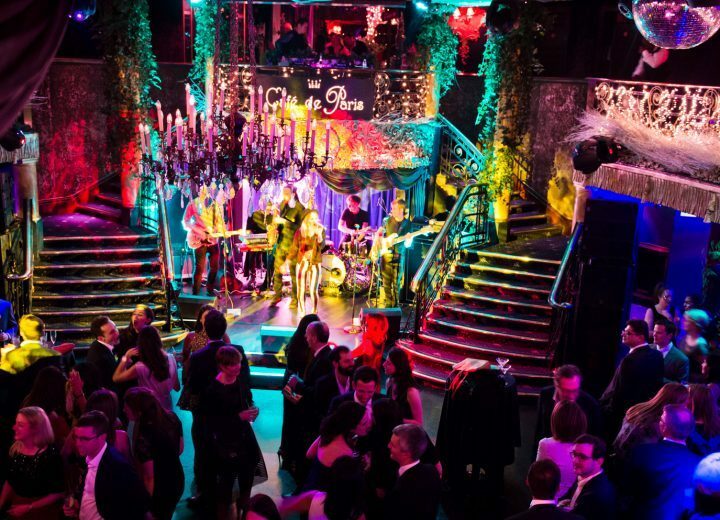 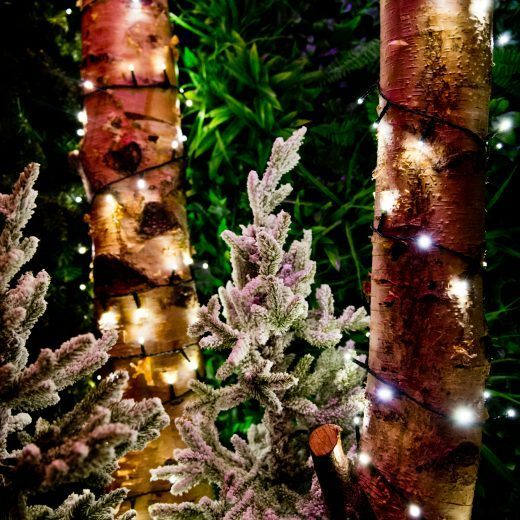 An enchanted forest themed Christmas celebration at one of London’s most exclusive nightclubs. 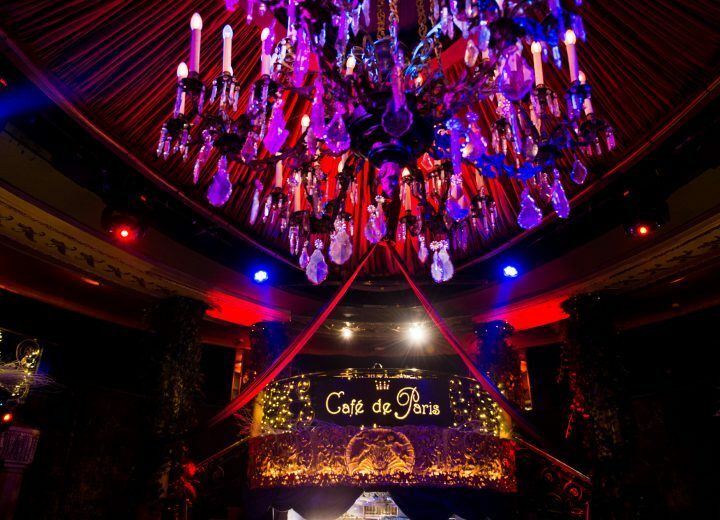 On the night, 220 guests flocked to Café de Paris, where they discovered that the famous theatrical, 1920s themed club has been turned into a magical forest, complete with trees wrapped in fairy lights, mysterious woodland creatures, lanterns, rustic props and atmospheric lighting. 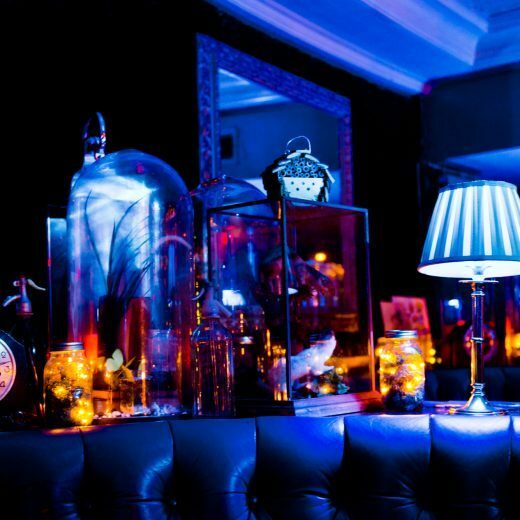 The night’s entertainment kept guests guessing. 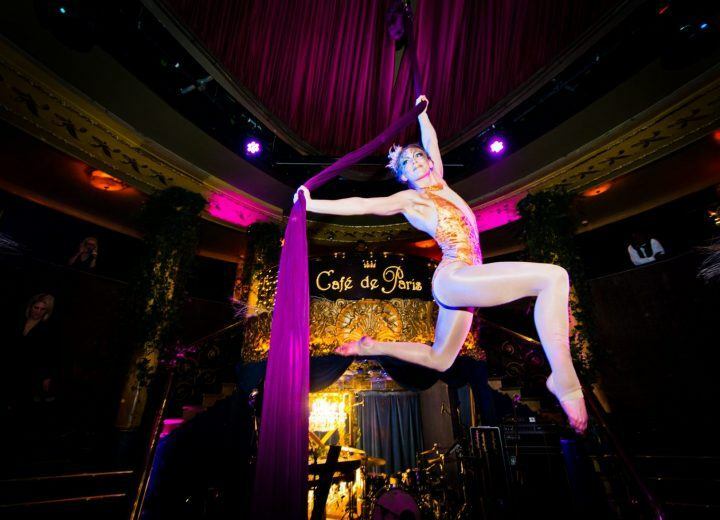 Aerialist acrobats performed, suspended from silks over the dance floor. 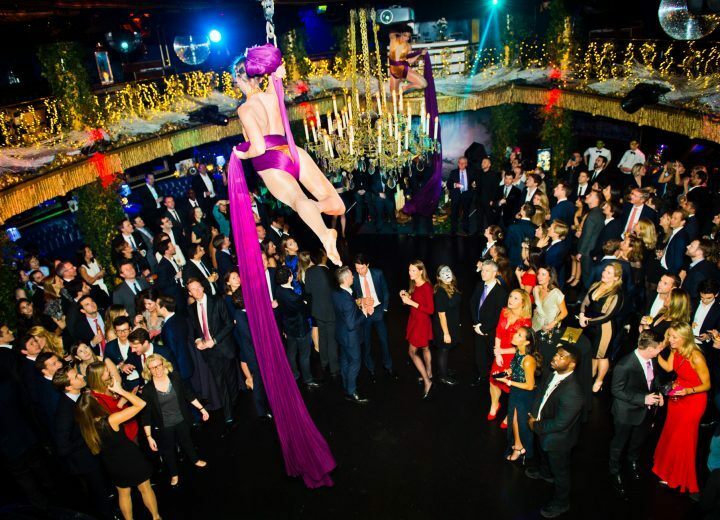 A live band got the party started, keeping guests in the festive spirit until the early hours. 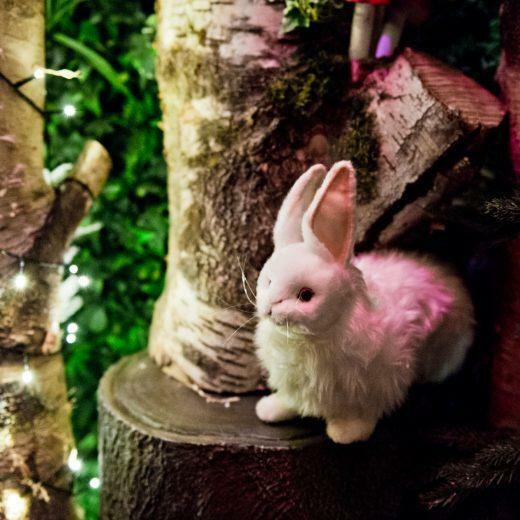 A themed forest photo booth gave guests the chance to capture the night’s best moments. 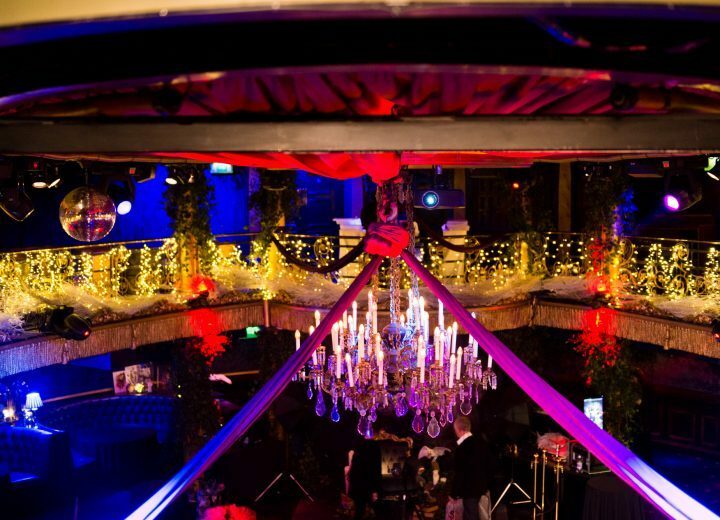 Guests enjoyed a selection of bowl food dishes at this unique party, or they could head to a sushi station, for a twist on the traditional holiday party catering.